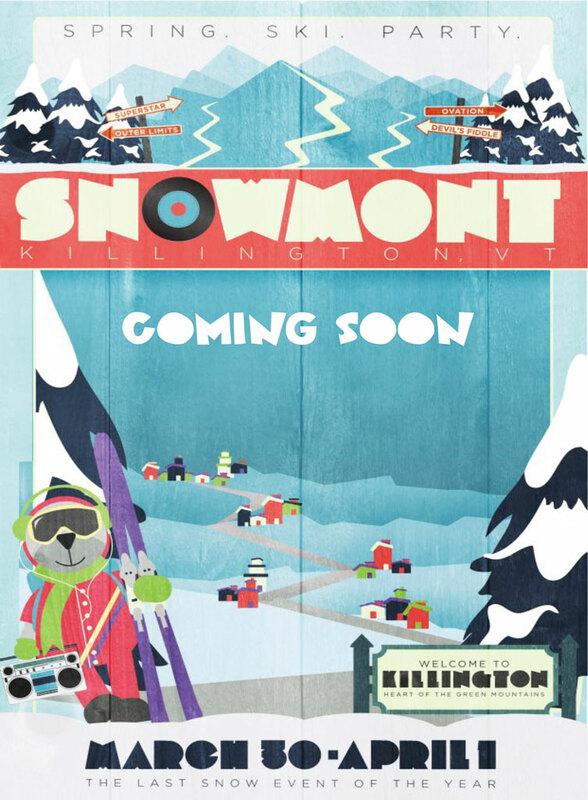 The SnowMont Music Festival is coming to Killington, VT from March 31 – April 1, 2012. VIP passes will also be available but pricing has not been set. The full lineup is still being put together, but initial acts include: Kaskade, Snoop Dogg, Chromeo, Slightly Stoopid, Lotus, Datsik, Ott, Gramatik & Easy Star All Stars. We’ll have more updates as new acts are added. If you’re looking for a place to stay, our friends at the Killington Cabin have package prices available for the weekend.